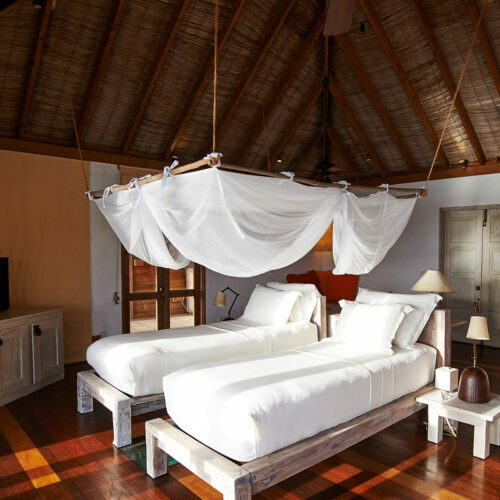 Formerly Soneva Gili by Six Senses, Gili Lankanfushi was the first all water villa resort in the Maldives, exquisitely designed for soaking up the serene environment. 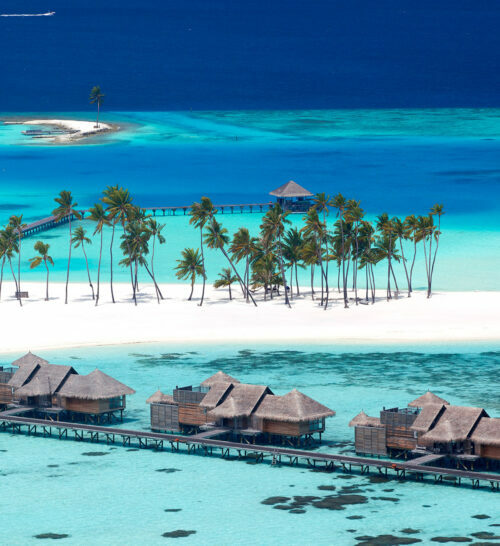 The 45 luxury villas are perched on stilts above a shimmering turquoise lagoon. Total privacy is assured as Villa Suites and Residences are a minimum of 7 - 35 meters apart from one another. 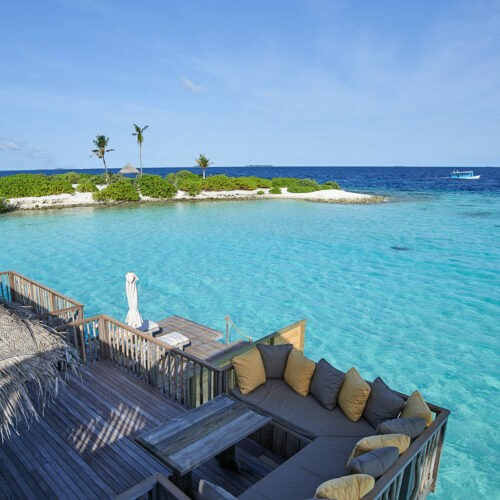 Guests of the Private Reserve indulge in their own villa-village of 5 buildings replete with master suites, spa, library while Mr. & Mrs. Friday (butlers) attend to every whim. 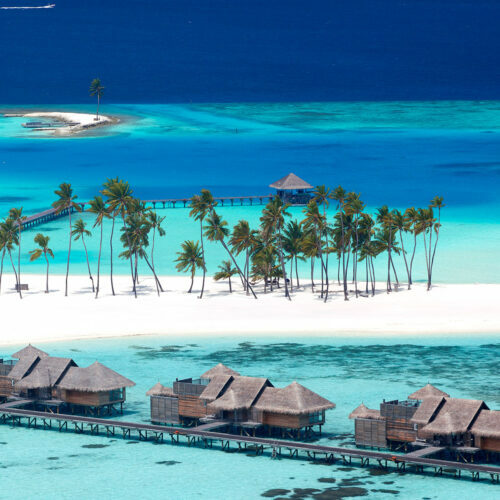 An exquisite setting to relax and enjoy treatments at the hands of the professional therapists of the Gili Lankanfushi Spa.